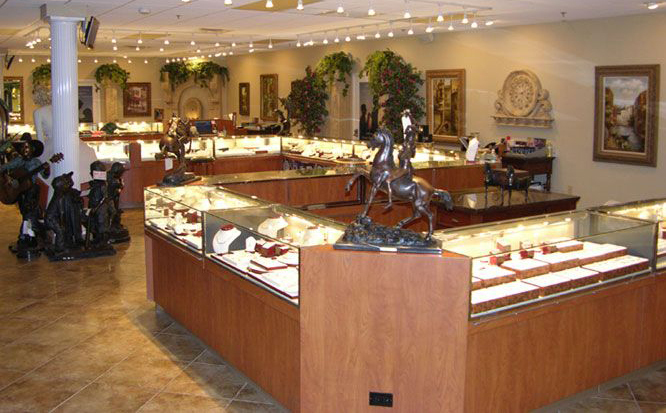 August Stephenson International's Premier Jewelry Showroom is located in the heart of Tampa Bay. Backed by over 30 years of jewelry experience, August Stephenson provides quality diamonds and fine jewelry at heavily discounted prices. We offer a huge selection of Engagement Rings, Diamond Bracelets, Earrings, and Rings. We also offer a large selection of gemstone and pearl jewelry. Jewelry repair, machine and laser engraving services, as well as jewelry insurance appraisal services are available. Through our commitment, experience, and expertise, August Stephenson has established relationships with our customers throughout the world that will last a lifetime. Come share with us in the August Stephenson experience!